Wow! 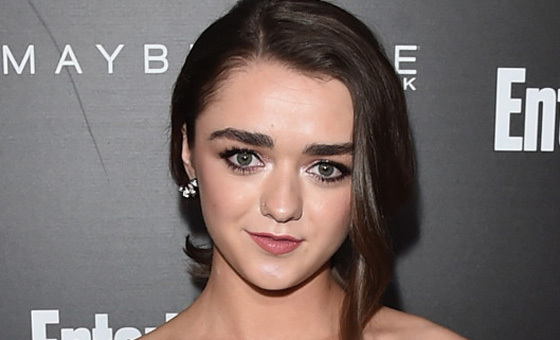 Maisie Williams is so glamorous in this red carpet photo! Despite playing the tomboyish Arya on Game of Thrones, off camera she’s an elegant star. Speaking of which, the Thai place down the street has this new menu item called “Elegant Rice?” You don’t what that means, but their pineapple fried rice is amazing. Yeah, you’re down to try it out for lunch!